Coming in 2015, this service project of the Herbalista Free Clinic will provide free, earth-based care and health education. 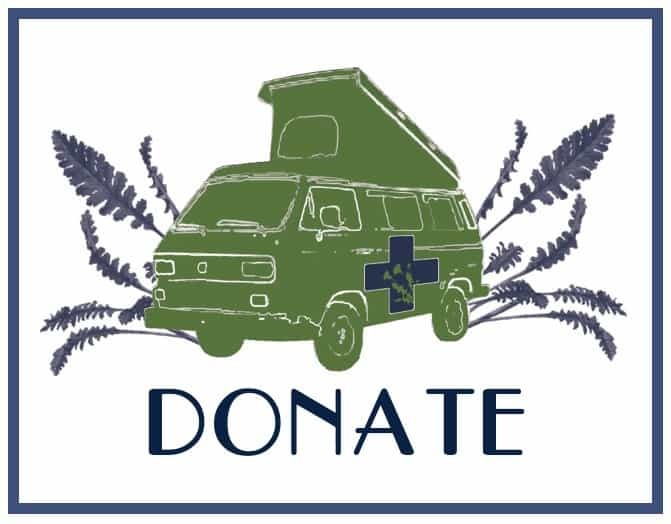 This pop-up first aid station will set up at soup kitchens and at other marginalized communities around the Atlanta area. We hope this project will not only place more healing herbs into the hands of the people, but also provide an educational opportunity for those looking for herbal, hands on, clinical training. If you have been looking for a way to put your herbal knowledge to work, if you are looking for a chance to serve your community, then here is the chance to do BOTH!! CPR and First Aid Certified within the last 2 years. This can be through any number of organizations, such as the Red Cross, American Heart Association, etc. This must be completed prior to attending an Herb Cart Weekend Training Session. 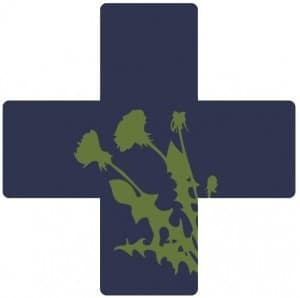 Attend an Herb Cart Weekend Training Session (Herbal First Aid, Herb Cart Protocol, etc.) Each training session is limited to 8 participants. Contact Lorna to register and make payment arrangements. Train at the Harriet Tubman Free Foot Clinic at least twice (Safety and Sanitation, Clinical Flow, Anti-Oppressive Practice, etc.) This clinic meets every Wednesday Night at the Open Door Community. Demonstrate herbal competence, compassion & pragmatism as a health worker. Please note, participation in the program is at the discretion of the Herbalista Crew. 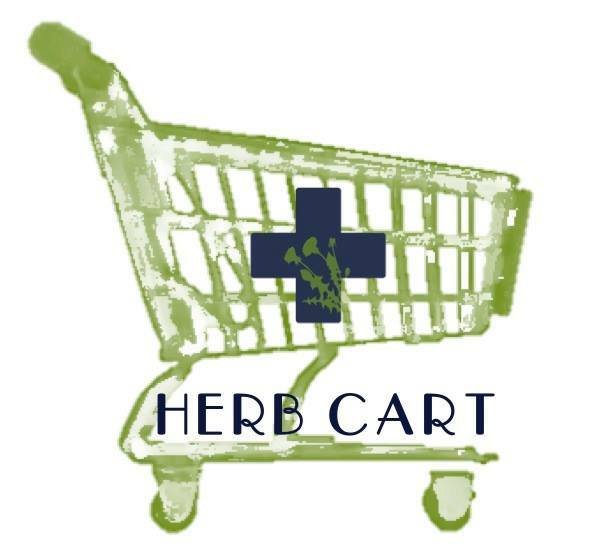 We will schedule Herb Cart Clinics on various Tuesday’s and Wednesday’s throughout the year.